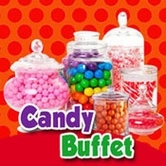 Looking for a candy that the whole family candy can enjoy this Easter? 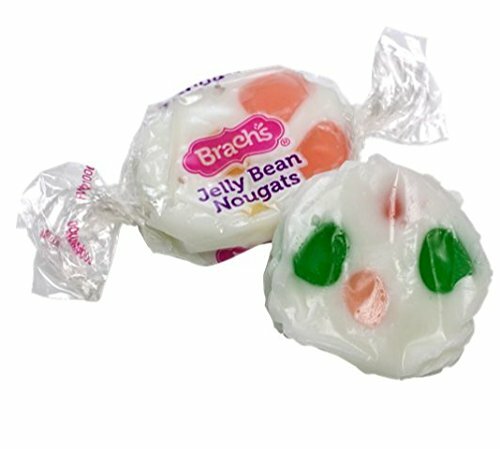 Try these Brach’s jelly bean nougats! 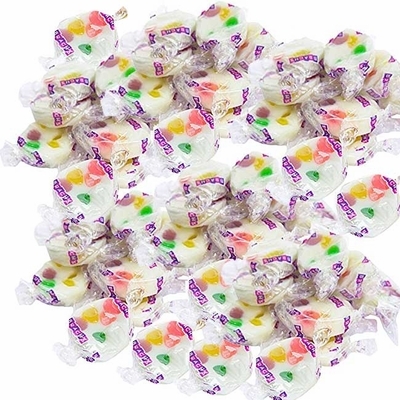 These are a retro candy treat that are chewy, creamy treat packed with jelly bean pieces. In addition to bulk jelly beans, these make a great nostalgic novelty candy for jelly bean lovers. This bag of bulk Easter candy has over 400 individually wrapped candies, making sure there is plenty for everyone. Bag weighs 8.34 lbs, and has a shipping weight of 9lbs. We have bulk Easter candy! 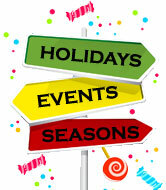 Visit our Wholesale page to see how you can qualify for wholesale orders.